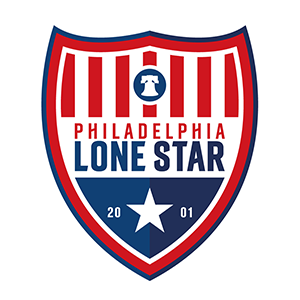 Battle of the East Soccer Tournament | Philadelphia Lone Star F.C. A Great Experience…A Battle of the BEST! Welcome to the page of the 2017 Battle of the East Soccer Tournament (B.E.S.T) to be held in Philadelphia, PA from August 18th to August 20th. Registration is $300 and the deadline for payment is on July 28th. Please note that team will be accepted ONLY on a first pay, first accepted basis. We won’t be accepting teams after this deadline. All teams are guaranteed 3 games in a round robin competition format, which begins at 5:00 PM on Friday, August 18th for local teams, 9:00 AM Saturday, August 19th for out-of-state teams, and will conclude late in the day on Sunday, August 20, 2017. Runners-up $600 + 25 Second Place Medals.